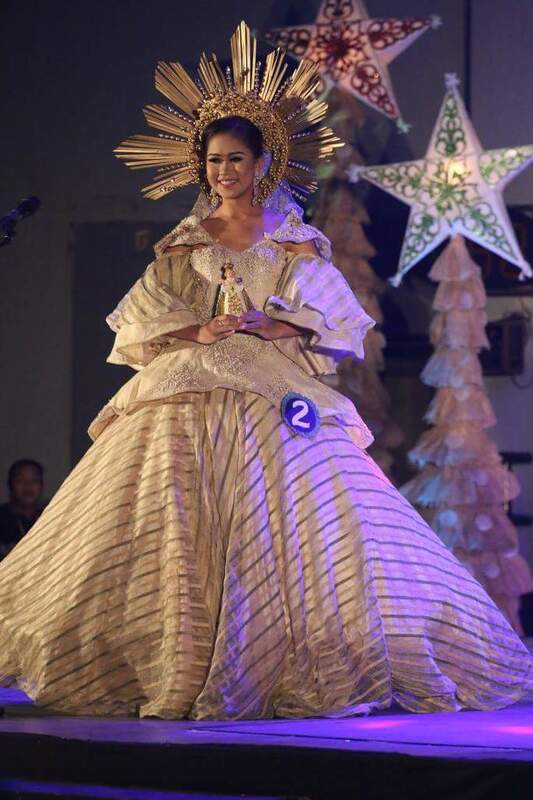 Ever since our fellow Filipina, Ms. Universe Pia Wurtzbach took over the crown in 2015, the trend of wearing traditional Filipino-designed gown are becoming more and more prominent. 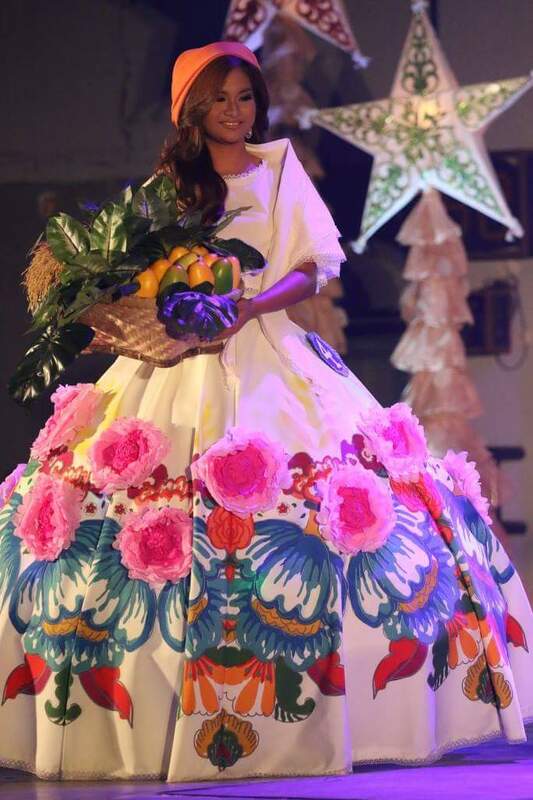 Even the indie and upcoming Filipino fashion designers are competing for its newest DRESS of the season, as it became a comeback and now conquering its undeniable appeal to global market. 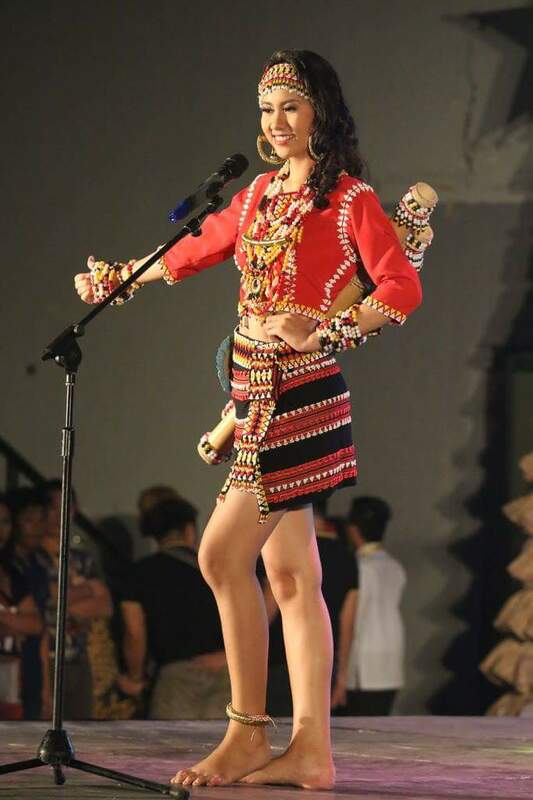 And I guess we should start to fuel up our patriotism and nationalism to our own products and designs, and promote our rich heritage and culture, and it should start in our local community. 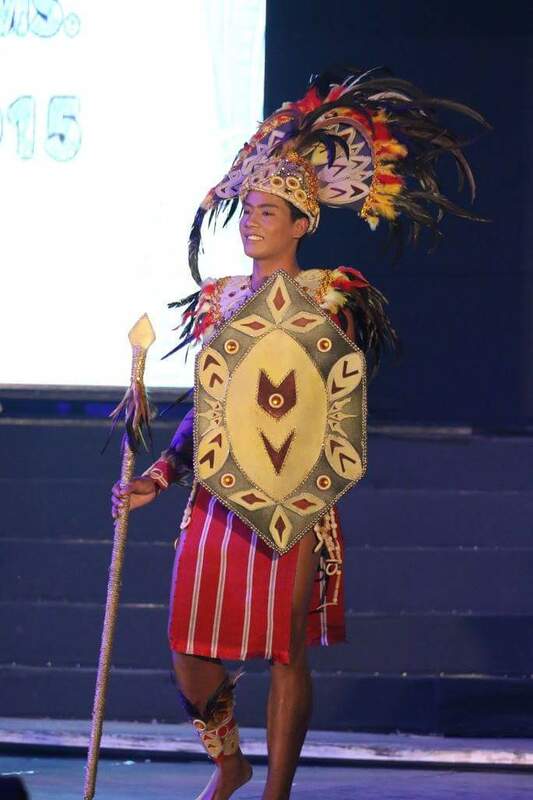 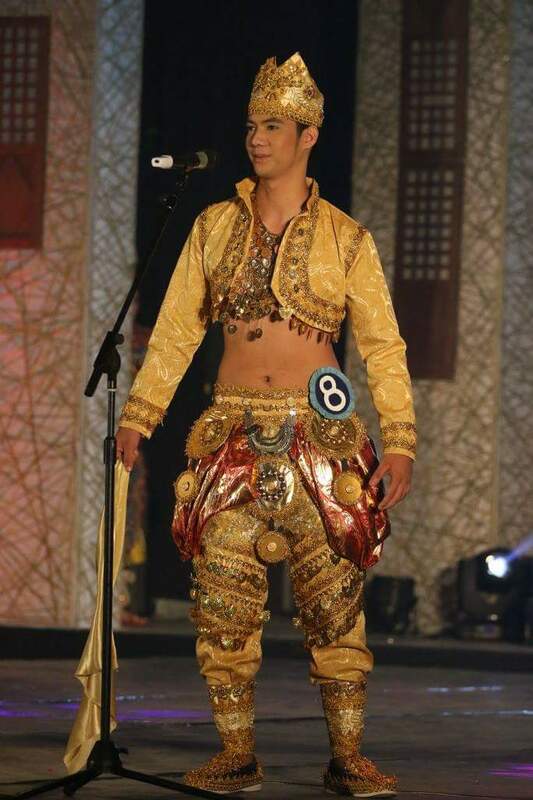 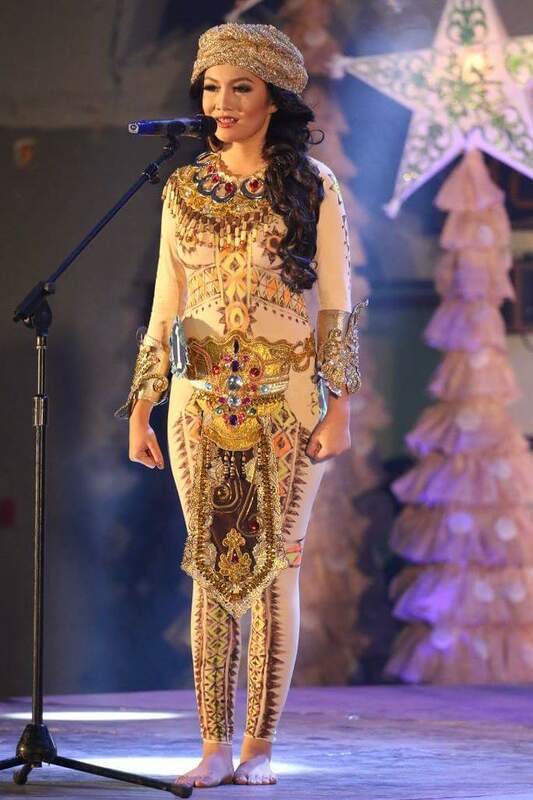 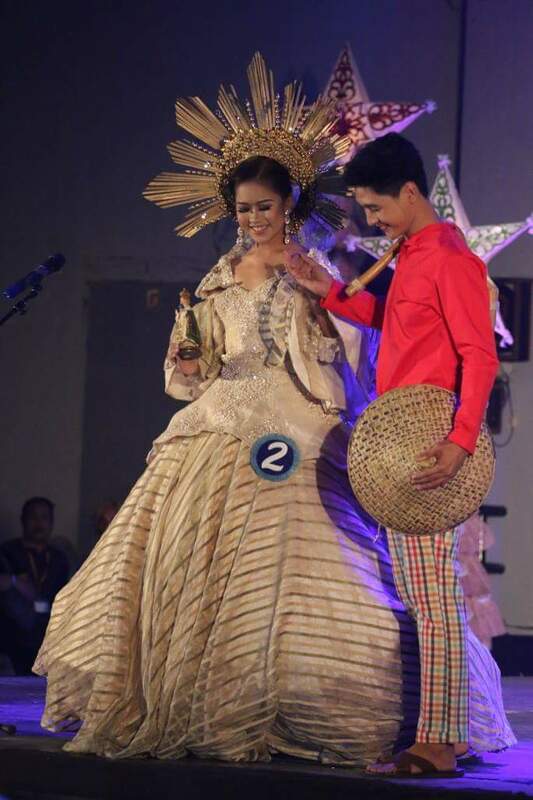 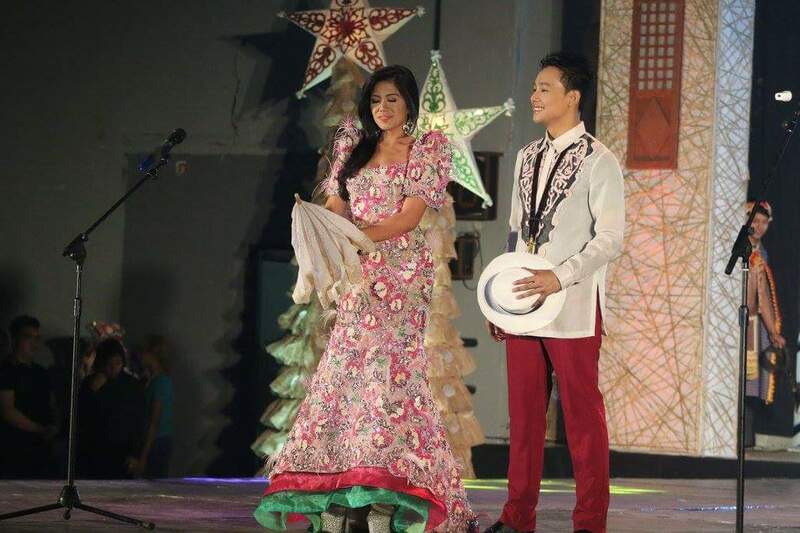 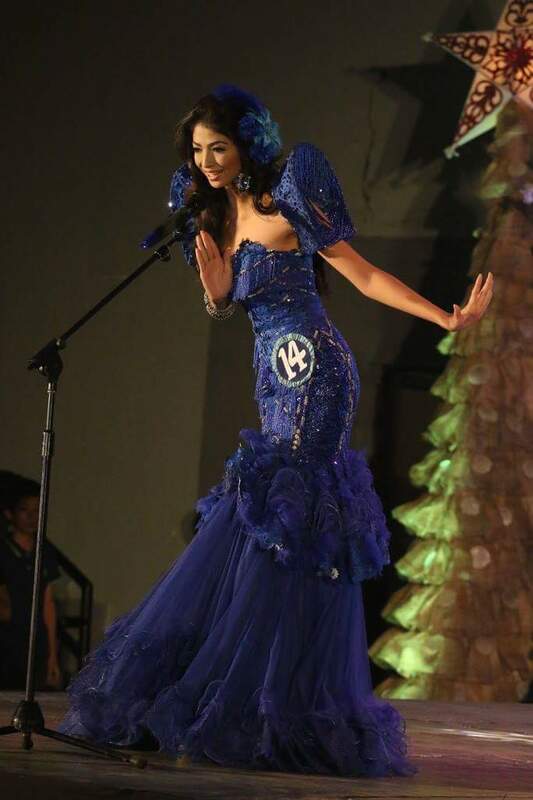 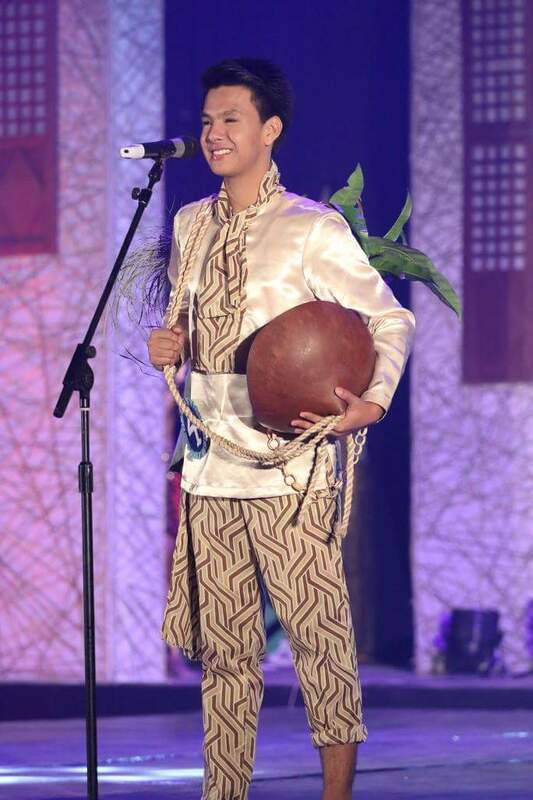 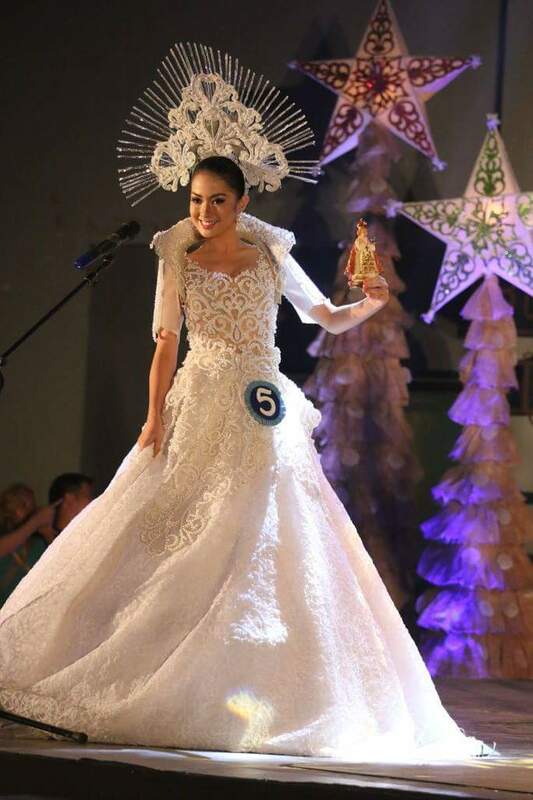 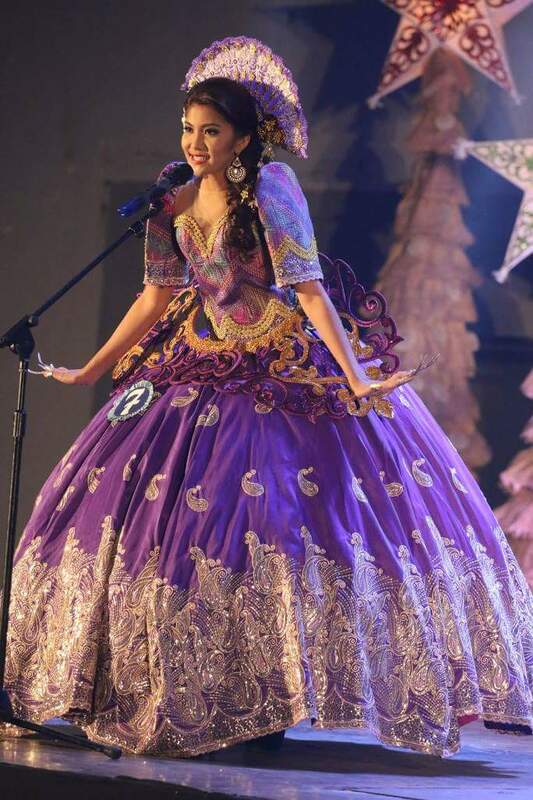 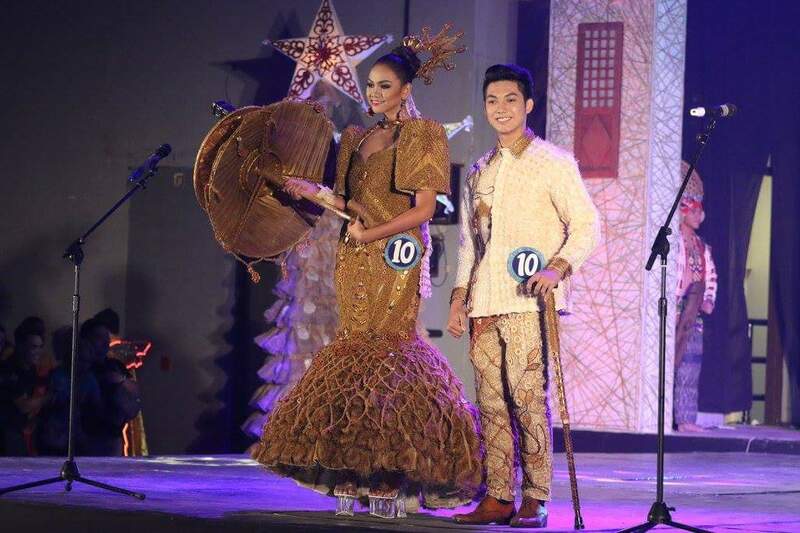 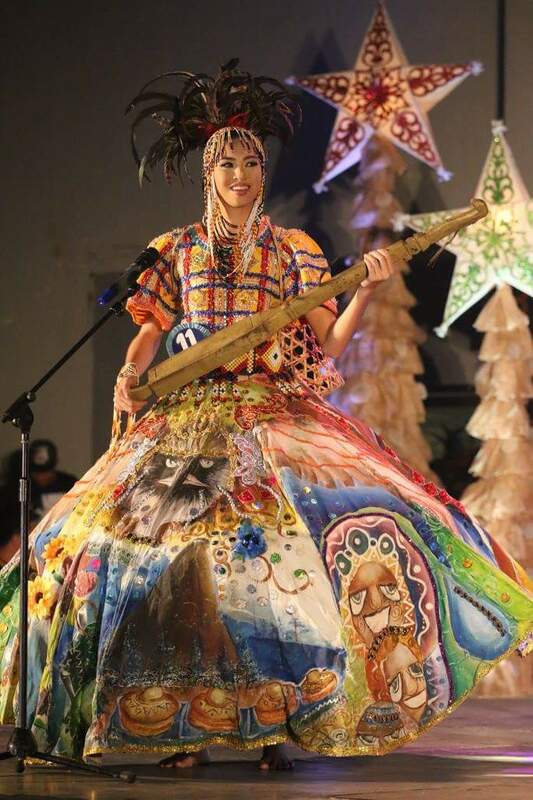 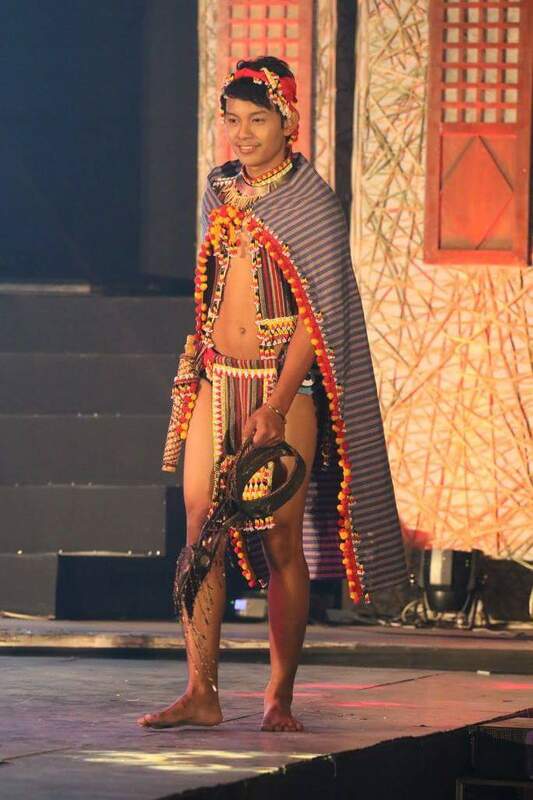 Just like few months back, the Philippine Association of State Universities and Colleges (PASUC) celebrated the National Culture and Arts Festival last December 2015, showcasing Philippine national costumes during Mr. & Ms. PASUC 2015 pageants, incorporating native and local materials to their designs and overall outfits. 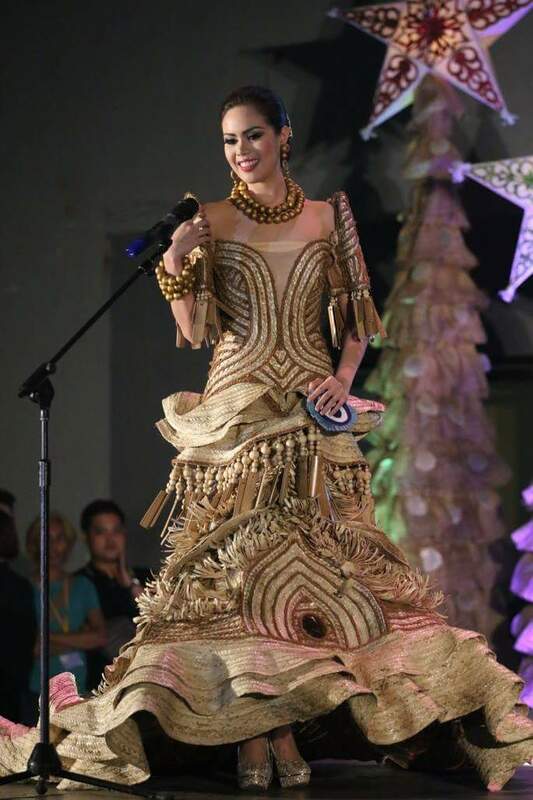 All created by local Filipino designers, and I personally amazed with their creativity and talents. 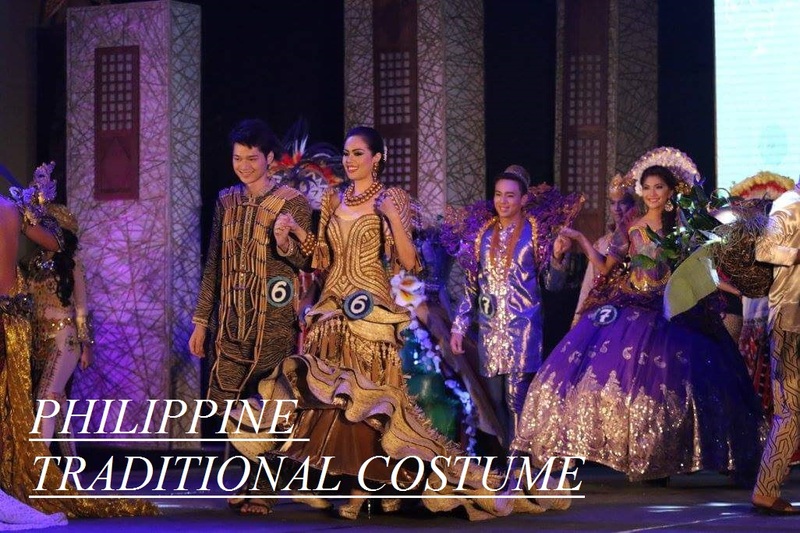 We think these are the best national costumes in the world! 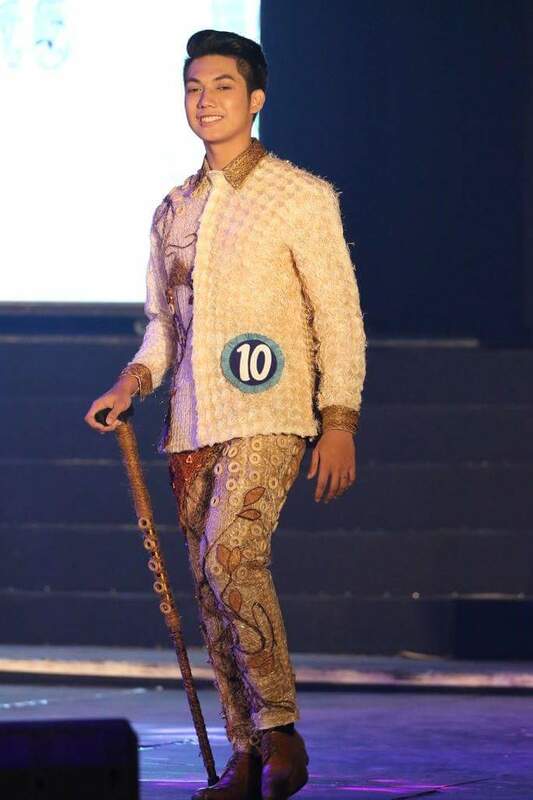 Definitely, the world shouldn't miss it. 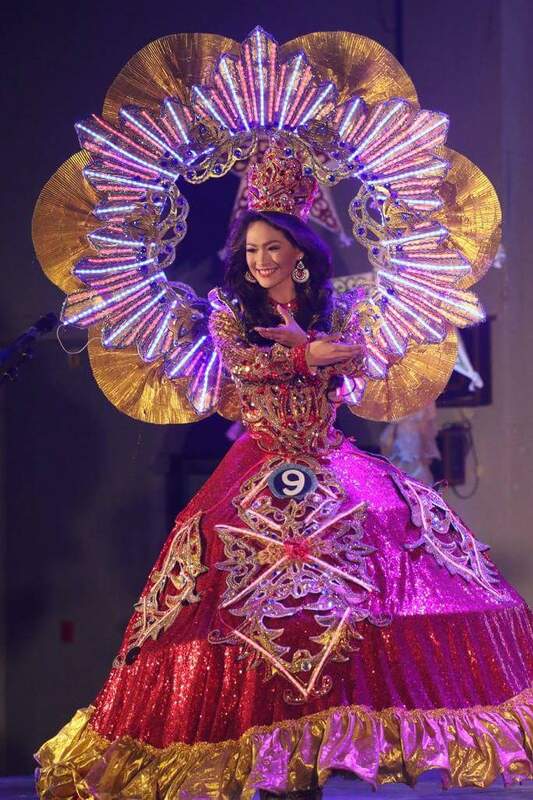 Scroll down for some of the photos below, and if you know someone here, please please please tag them here! 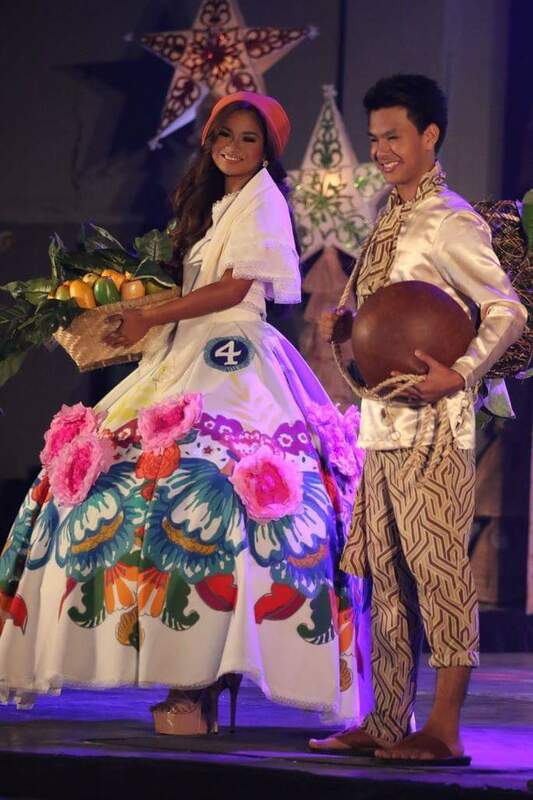 Very nice national costumes!!! 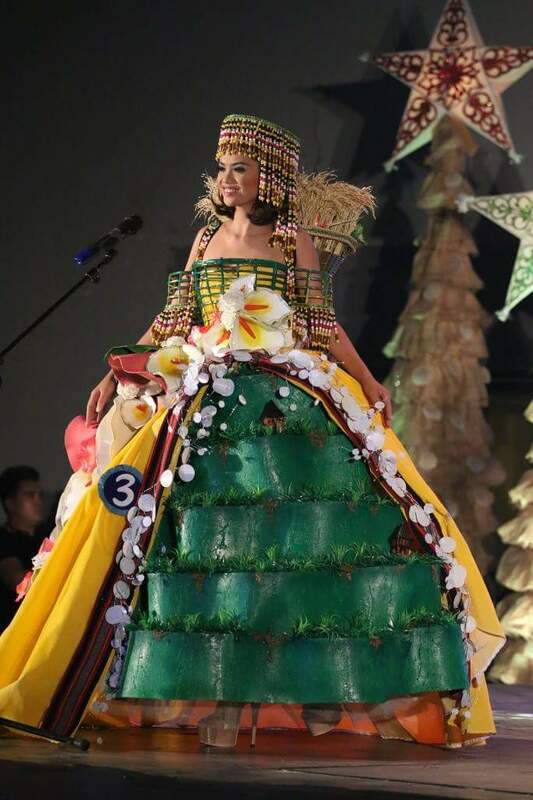 Creative and elegant! 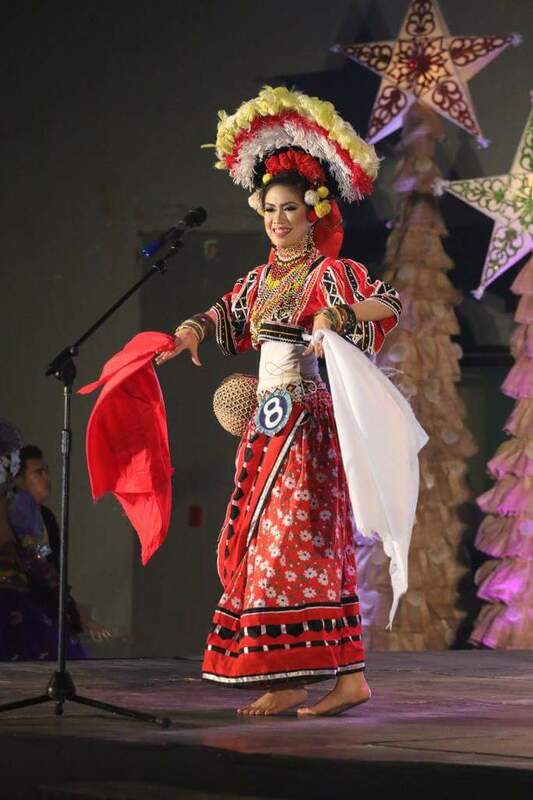 Maybe you can, try to contact the PASUC - Philippine Association of State Universities and Colleges, if they would allowed to rent it. 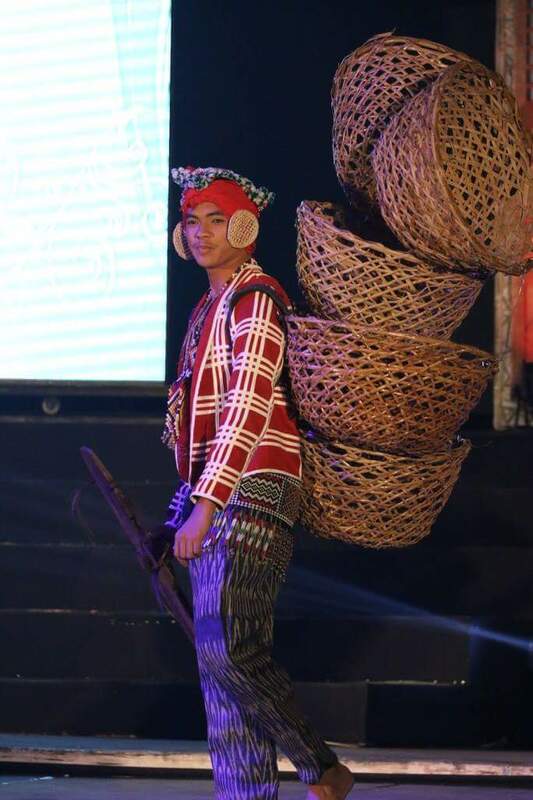 Sadly I don't have direct contacts from them.